The Town of Atkinson, New Hampshire (population approx. 6800) is seeking a progressive minded candidate to serve as its next Town Administrator. 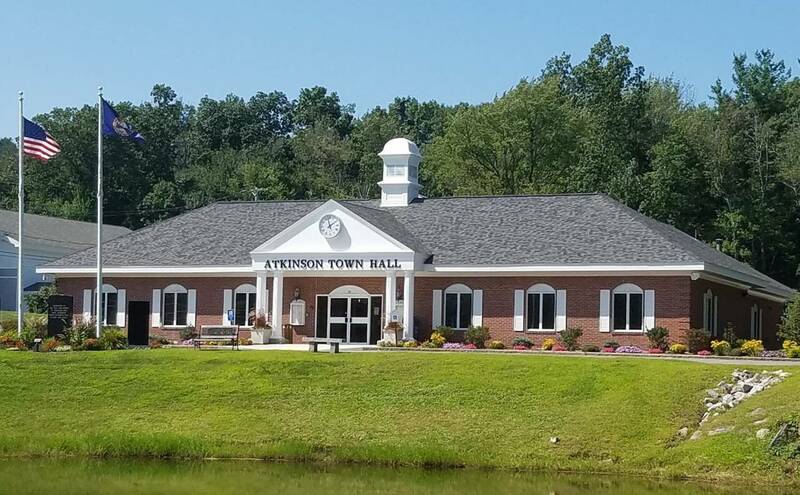 With its rich history (incorporated in 1767) and located along the Massachusetts border, Atkinson represents all the best of quintessential New England living yet just minutes to the commercial assets of Plaistow, Haverhill and Salem. Located just 40 miles from Boston and 30 miles from Manchester, residents are also an easy commute to all the cultural, medical and educational assets of the region. Although primarily a bedroom community, the Town does have a mix of small business and light industry. With an SB2 town meeting form of government and reporting to a 5 member Board of Selectmen, the Town Administrator coordinates the administration of a workforce comprised of 20 FT /97 PT employees and an operating budget of approx. $5 million. The Town has an excellent reputation for being responsive and providing a high level of services to its residents. The successful candidate should have experience with finance administration (municipal preferred), understand local government and have excellent communication and “people skills”. Bachelor’s Degree in Public Administration or related field, 5 years in municipal government; OR equivalent combination of experience and education which demonstrates an ability to be successful in the position. Salary range of $80,000 to $95,000. Starting salary commensurate with qualifications. Atkinson is an equal opportunity employer. For additional information related to the search contact Alan Gould, President, Municipal Resources Inc., at 603-279-0352, x320.